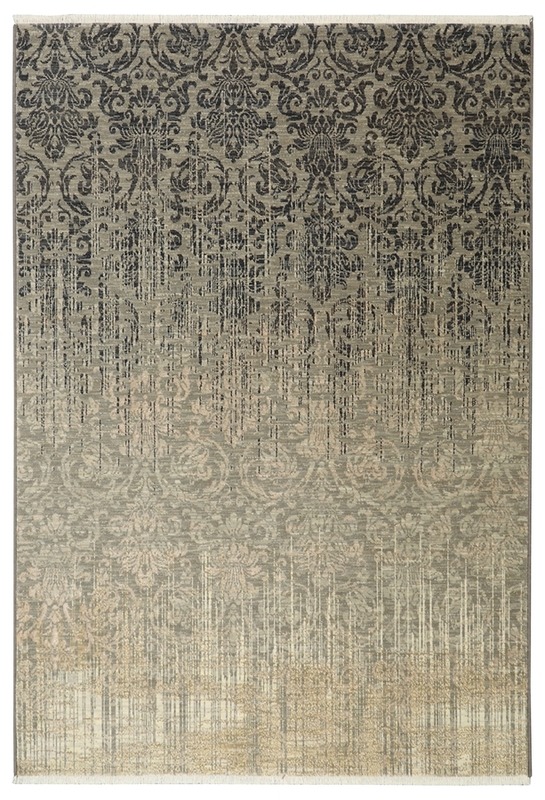 Home > DEALS > Clearance Area Rugs > Karastan Titanium 39400-16009 Tiberio Gray 8'0" X 11'0" Area Rug - LAST ONE! Karastan Titanium 39400-16009 Tiberio Gray 8'0" X 11'0" Area Rug - LAST ONE! In 2016 Karastan introduced their most innovative collection, Titanium. The striking combination of a modern American color palette combined with classic traditional designs toned down by an artificially distressed vintage appearance creates an unmistakable signature Karastan look. Titanium rugs are power woven on the newest Van De Wiele high speed looms in Eden, NC, utilizing premium Worsted New Zealand wool with subtle Viscose highlights to insure longevity and durability. Our clients love Titanium rugs for their understated beauty and value.